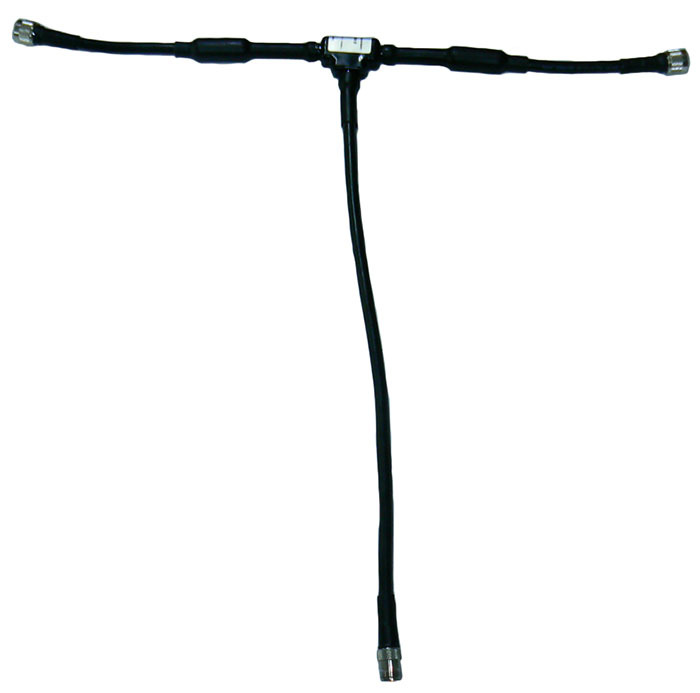 The PDD42 UHF sidemount dipole phasing harness is designed for combining the feeders of 2 sidemount dipole into a single 50 Ohm input. The antennas may be in a stack array configuration or in non-array formation. The PDD42 comes standard with a N-type Female input and 2 x N-Type Male outputs with a 50 Watt power handling capability.